who will guard your wardrobe? The weather is changing and it’s time to rid your closet of the bulky, heavy winter clothing. 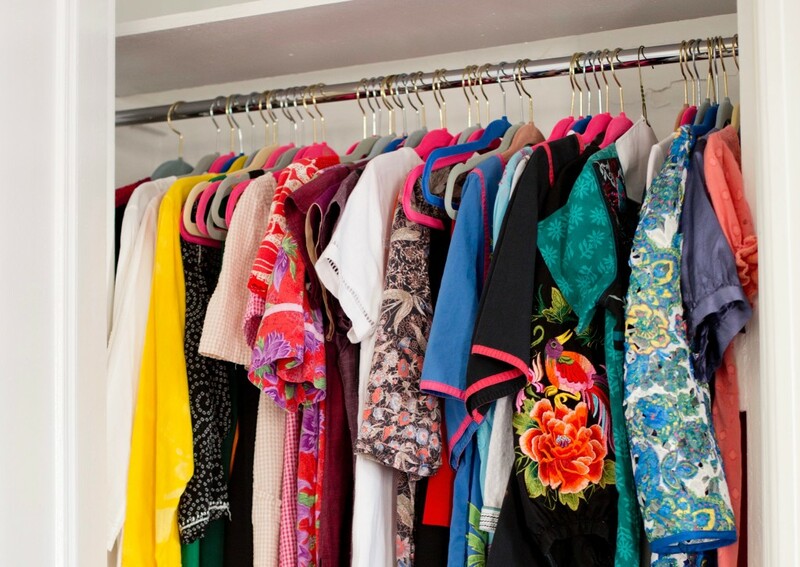 Living in a NYC apartment, proper wardrobe storage can be a challenge and sometimes an utter disaster (closetjeanie to the rescue) and Garde Robe is the solution. They treat your apparel like the MOMA treats art – in climate controlled, air purified lofts. Your garments are protected in archival quality storage bags and boxes and they carry supplemental insurance at no additional cost to the client – according to their website, they’ve never had to file a claim, not sure our storied art institutions can say the same. Upon receiving your clothing, each article is meticulously examined for stains, missing buttons, loose seams prior to being inventoried and photographed by your private closet concierge for your digital look book. Not surprising this white glove service isn’t inexpensive however neither is your wardrobe and this type of investment will undoubtedly contribute to the longevity of your favorite fashions. Our clients absolutely love this wardrobe management system and the cyber closet app makes packing for out of season travel so simple. Give us a ring if you think Garde Robe feels like it might fit you to a T and we’ll get you in touch with our main guardian of garb, Doug.